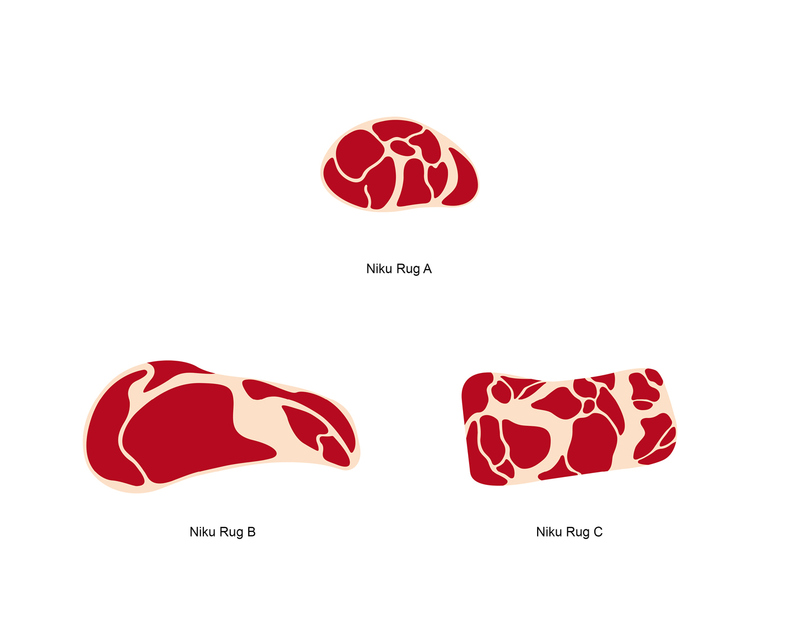 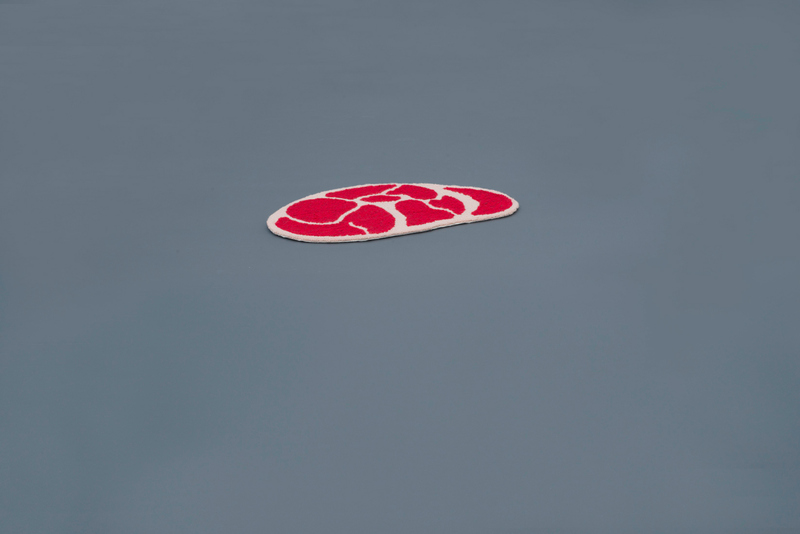 Ma Yansong, founder of futuristic practice MAD Architects, has designed a collection of rugs for dogs shaped like pieces of steak: the 'Niku Rug'. 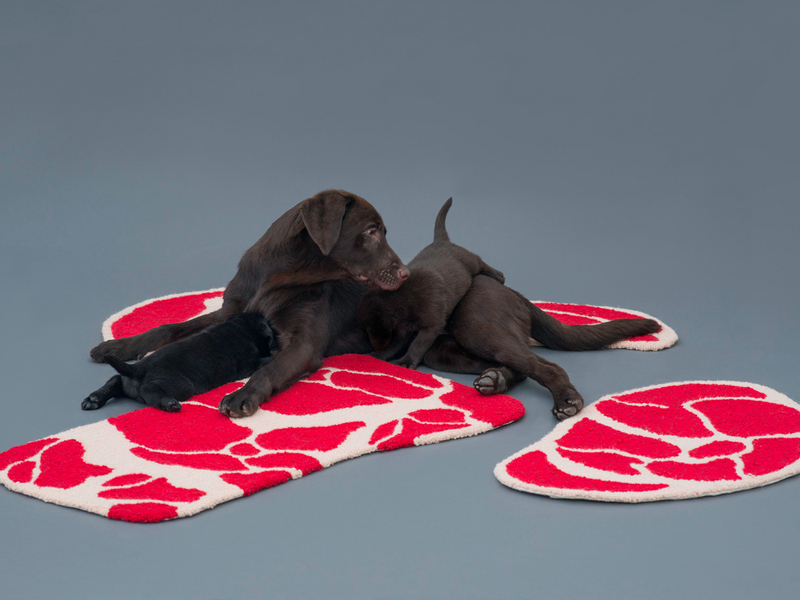 The name 'Niku' is derived from the Japanese word for meat, and is part of Japanese graphic designer Kenya Hara's 'Architecture for Dogs' exhibition that invited 13 internationally recognised architects and designers to discover 'a new medium of architecture for dogs'. 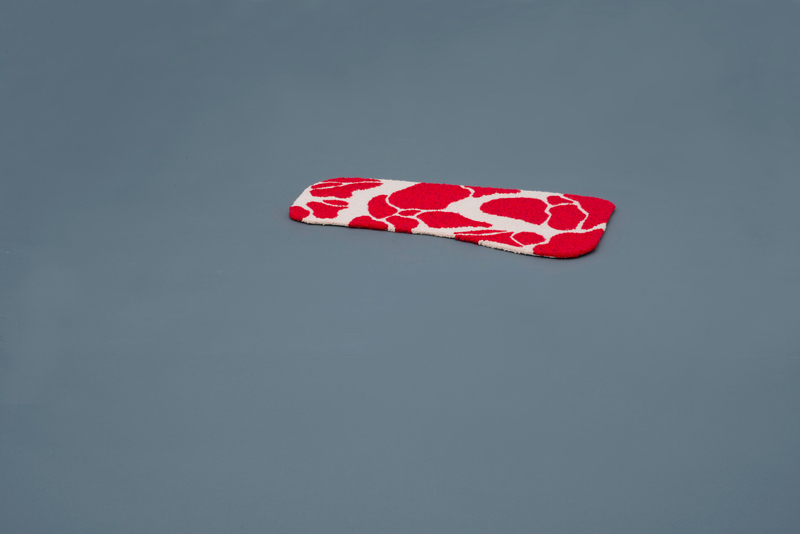 The designs are inspired by the distinctive characteristics of different canine breeds, with the goal of increasing the connection between dogs and their owners. 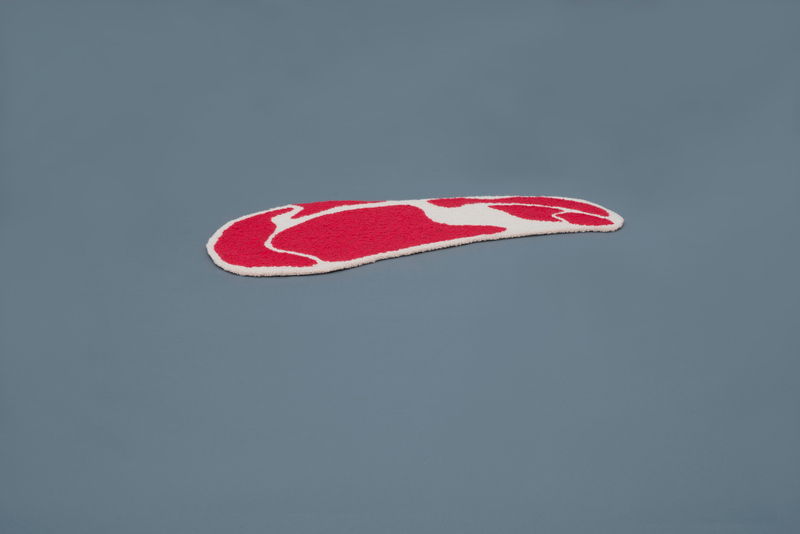 Labrador Retrievers in particular are recognised for enjoying close proximity to their owners, hence the focus on this breed. 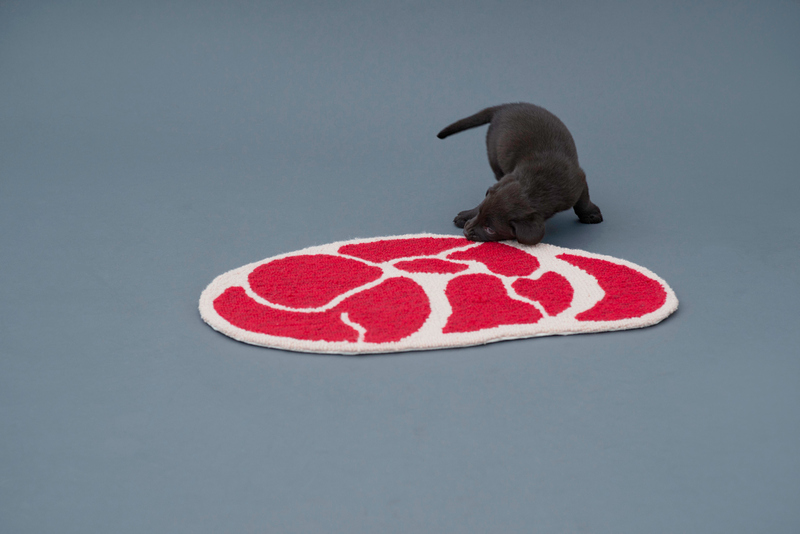 The eye-catching woollen carpets come in three sizes to accommodate Labradors as they grow, in addition to other smaller breeds, and feature three colours to reflect the natural marbling pattern seen in a tender, juicy steak. 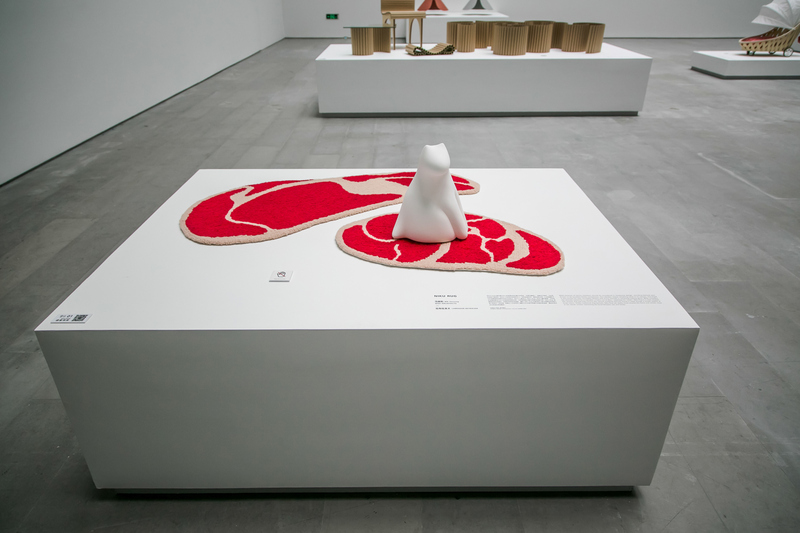 'Architecture for Dogs' is on display at the Shanghai Himalayas Museum, 8 August - 11 October 2015.